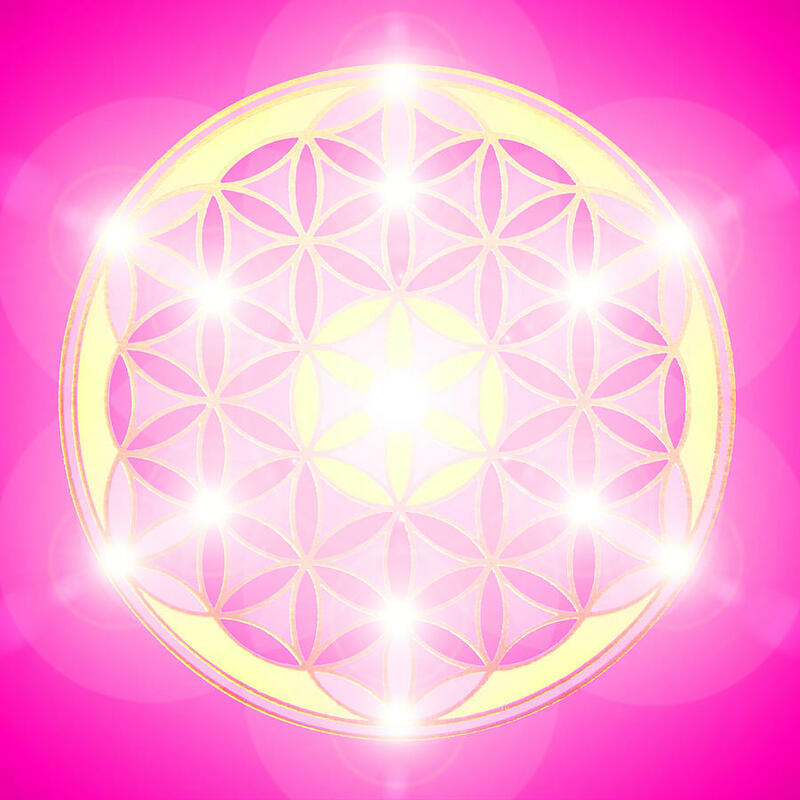 "All interlocking levels of connection within a soul family create a Clifford torus that breaks the Matrix"
"Soul families are created when a group of Souls emerges from undifferentiated monadic essence and enters this universe through a seventhdimensional portal of the Galactic Central Sun, either in this galaxy or any other galaxy in the universe. Soul family members of the same soul family that are actually one being that has split into opposite female/male polarities as it has entered the fourth/third dimension, are called twin souls. Their connection reaches the seventh dimension (atmic consciousness) and is the cosmic origin of man/woman, husband/wife and hero/goddess archetype." 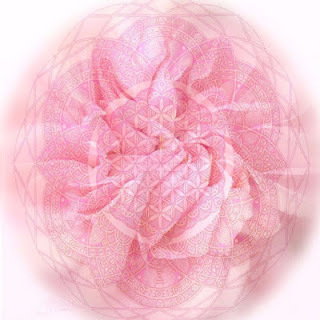 The Etheric Body gives vitality, health, life and organization to the Physical Body. It attunes our consciousness to the principle of Energy. It steps energies from the higher bodies down into our physical consciousness. An awareness of various types of subtle energy moving through the Physical Body and in the environment. Subtle/etheric energy can be seen as well as felt. Awareness of the Etheric Body and the etheric universe is awakened by doing practices such as pranayama, tai chi, chi kung (qi gong), taoist yoga as well as simply by paying attention with the idea of energy in mind. This body was not named after the individuals, The Buddha and The Christ, but rather they were named after this level of consciousness that they embodied. Many world teachers and founders of major religions embodied in the world this state of consciousness. The Buddhic Body facilitates the expansion of consciousness beyond separative individuality. This allows identity to break free of individuality so that identity can include others; such as family, friends, social group, soul group, and eventually humanity as a whole. The Buddhic Body facilitates intuitive understanding through union with others, knowing by being that which is to be known. The Buddhic level is THE source of happiness and bliss for the Manasic/Higher Mind, Causal/Soul, Mental/Intellectual, Astral/Emotional, and Physical levels. 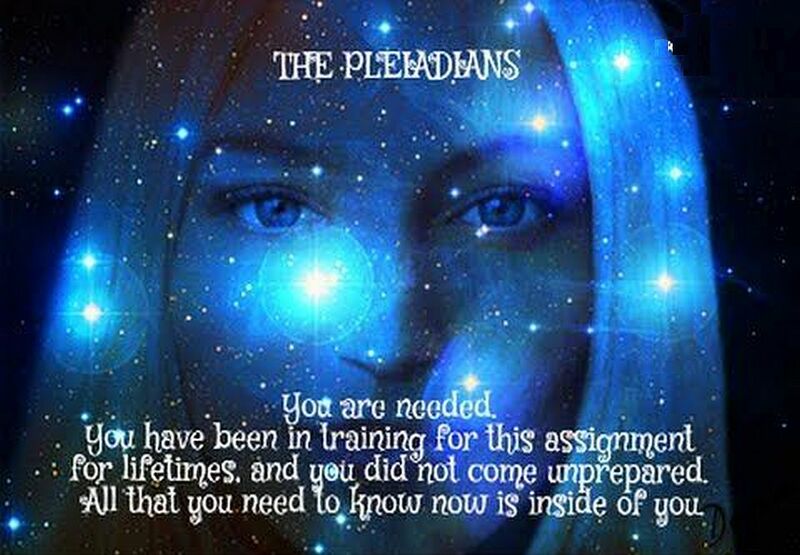 (See Mechanism of Pleasure) It is the plane of bliss. This body eventually transmutes, heals, and resolves all human problems with the power of love, unity, and wisdom. The Buddhic/Christic body contains the archetype of perfection for the human being. The embodiment of this archetype, the fusion of the personality and the Buddhic/Christic body is the goal of human evolution. Buddhic consciousness does not begin until very significant progress on the spiritual path is made. This starts as intuition (an ability to know wisdom through love, without thought or psychic abilities) and as compassion for others. Pure Buddhic consciousness is characterized by an expansion of identity beyond individuality so that you are big enough to identify with a group of individuals or souls. World teachers embody this state in the way that they totally dedicate their individualities to the good of the group of humanity. Unity is so real and intense on this level that you are in a state continual blissful union with others. It is a state of intense love and continual total-being orgasmic bliss. If what is thought to be Buddhic or Christ consciousness does not include this experience of intense orgasmic bliss then it is not actual pure Buddhic/Christ consciousness but rather its reflection in the Mental or Astral levels, or a mixture of Buddhic with Mental or Astral levels. Buddhic/Christ consciousness is a state of blissful individual self transcendence. The mark of someone who has truly attained this state of consciousness on a continual basis is that they are never oriented towards their individuality. They will never or rarely speak about their individuality. They are totally selfless in their actions and desire nothing of a personal nature because they reside in the source of fulfillment, in continual intense bliss. Also, their expression is utterly harmless and overflowing with compassion. When awakened, the Buddhic/Christic body can be perceived as a large conglomerate of spinning vortices pointed outward. The cone shaped structures, in the image above, are vortices of energy. This body is extremely elastic, and when its attention is directed to an object (on its own level or mental, astral, or physical levels), it expands and elongates and travels to the object faster than the speed of light or the speed of thought, then the vortices tunnel into the object facilitating an immediate unification and merging with the object of attention. 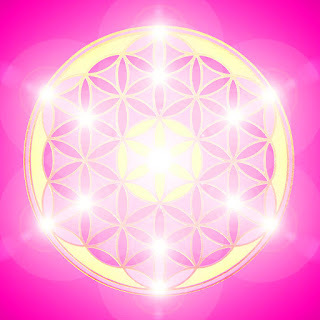 A central column of light-energy signifies its current range of consciousness. Rarely are Buddhic bodies seen alone, as depicted above. They are normally dynamically interacting with groups within groups of other Buddhic beings. The Manasic/Higher Mind Body is the vehicle of contact with the Universal Mind. Through it we have the ability to directly comprehend vast reservoirs of knowledge and truth about reality and existence. It gives us the ability to become conscious of the Divine Plan as it is working out in manifestation. 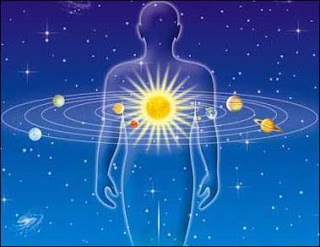 The Manasic Body’s orientation is towards mental comprehension of abstract and universal truths which are infinite in quantity, exalted in quality, and profoundly liberating to the human spirit. When this level of consciousness is awakened the awareness of omnipresence becomes established. Manasic consciousness incarnates the intelligence aspect of Deity. Manasic consciousness normally feels ecstatic and blissful. It exists in the higher levels of the Manasic Universe. When awakened, the Manasic Body can be perceived as a vast field of particles of light, radiating from a central point and extending about 1200 feet in diameter and about 340 feet in height. 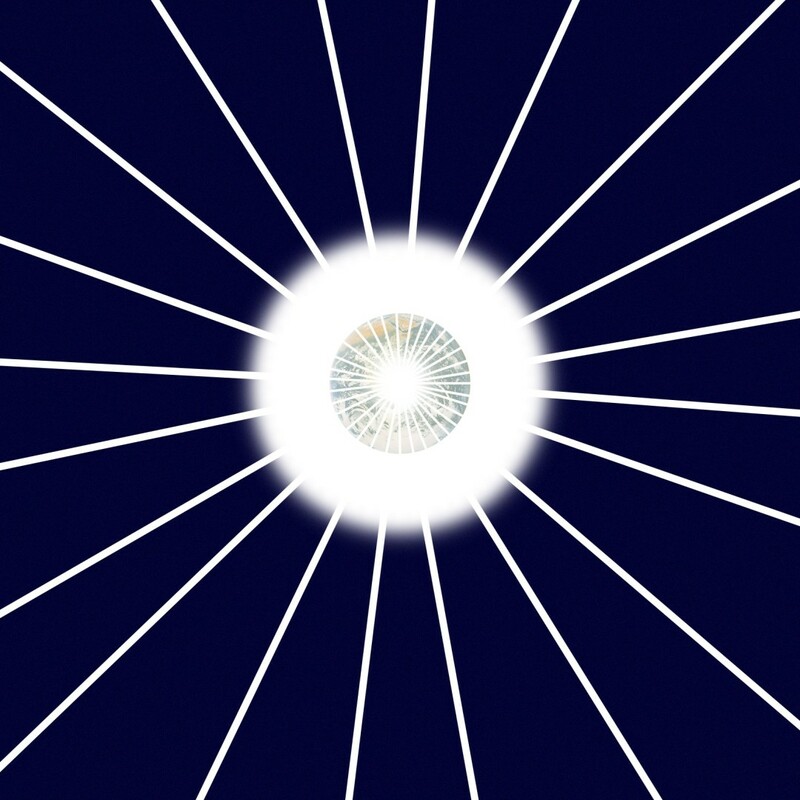 A central column of light-energy signifies its current range of universal thought. It exists in 5 spatial dimensions. It is important to note that daily meditation enhances the flow of energy and awareness within the physical reality and activates the essence of your true being in all dimensions. 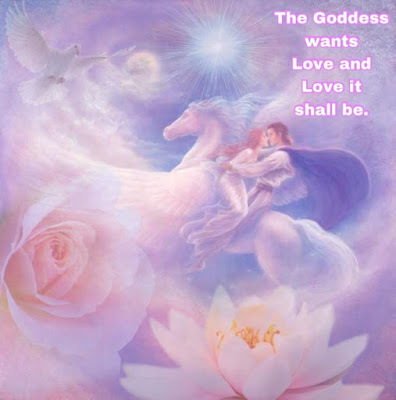 As recommeded by Cobra, it is also very important for the planetary liberation that as many people as possible to do the Goddess meditations as often as possible, of which we have proposed to do so together at 2:30 PM UTC everyday. The Journey inwards is the most Powerful! O love reading your messages here. I read my yearly horoscope on www.astrosofa.com/horoscopes/Year-2018 before, to prepare myself for the year. After four weeks of sickness I am back on track now and came here to gain confidence to continue my work. You wrote a great article as always, which will guide a lot of people in this world. Thanks! I am glad that you are better !